You CAN have it all! Close to train town and all things Pelham from this perfectly located move in condition home in Pelham Heights. 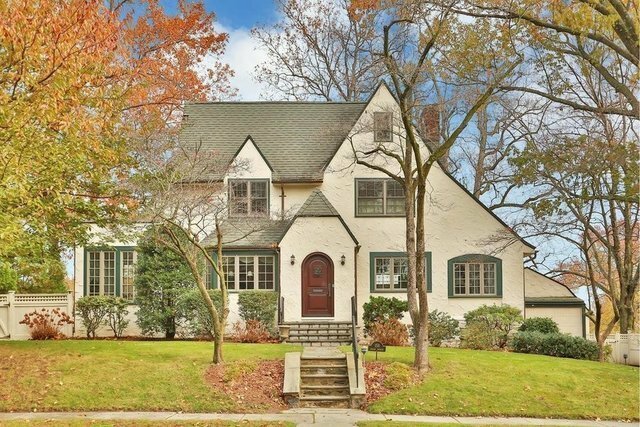 Original 1920's hardwood floors are just part of the charm and period detail which blend beautifully with updates such as Marvin windows a six burner DCS range Fisher & Paykel dishwasher two sinks radiant heat and more! Five bedrooms and five full baths plus an additional 765 square feet of finished basement recreation room allows for endless possibilities! Add to that a mirrored exercise/yoga room a laundry and craft area plus ample storage and you are almost home. But there s more! Multiple upgrades include a completely new roof Mr. Slim air conditioning on the first floor a new master bath with radiant heat a new hall bath 3 zone heating and a fully relined waste line to the street. Make this lovingly cared for home your very very own.